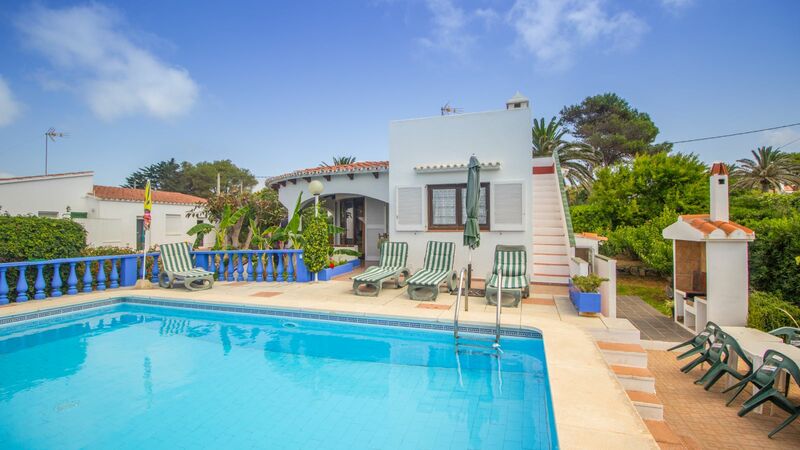 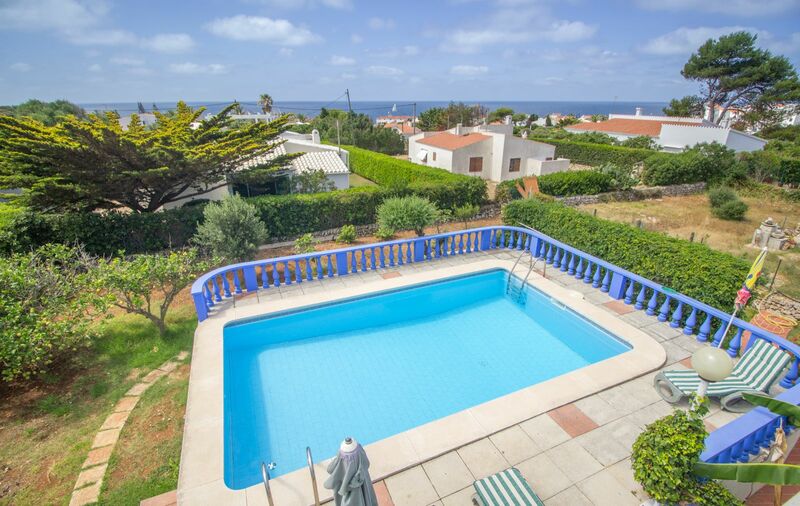 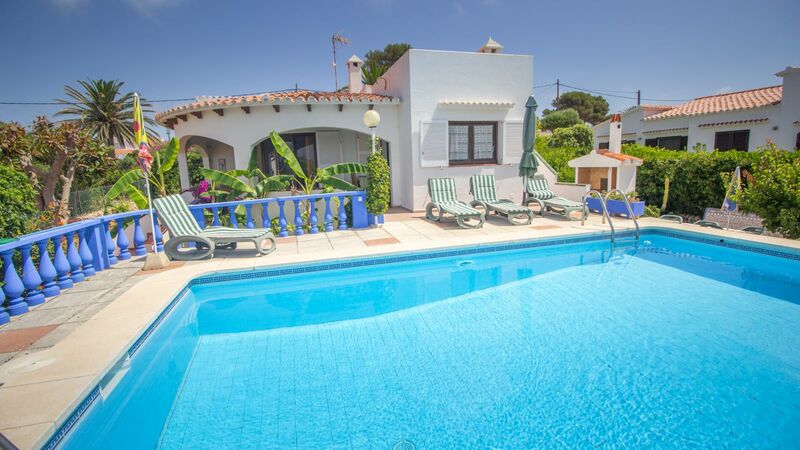 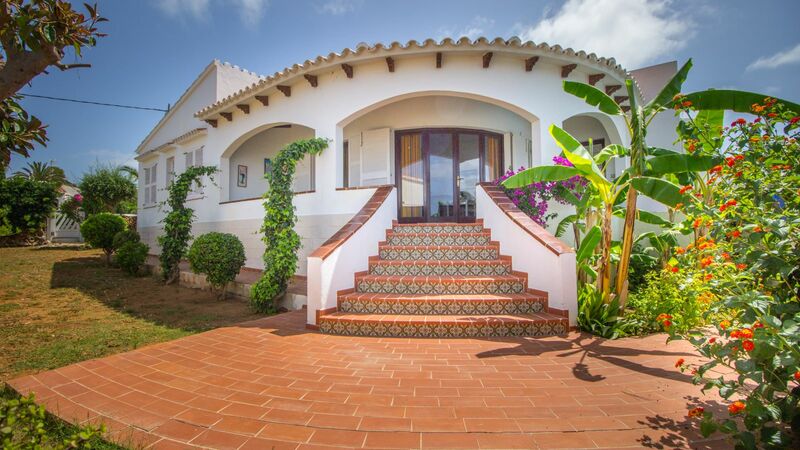 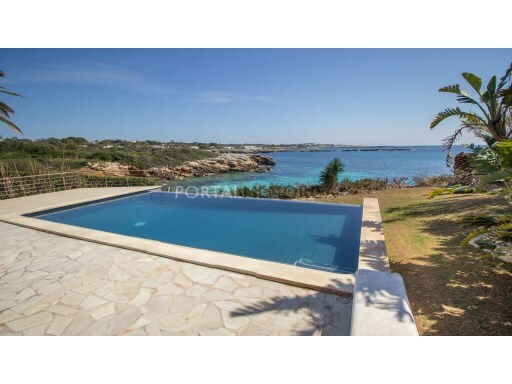 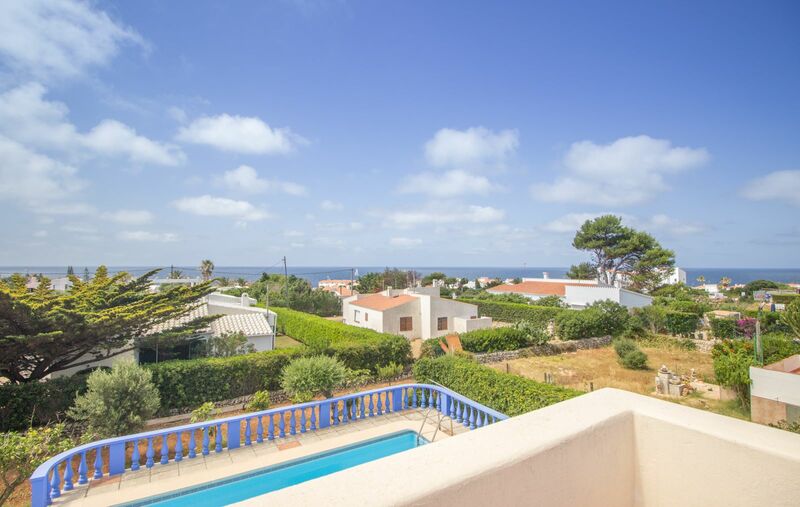 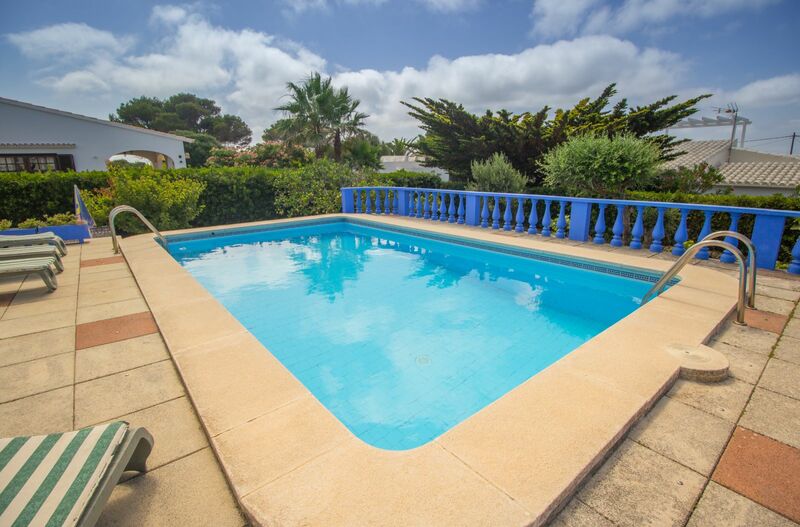 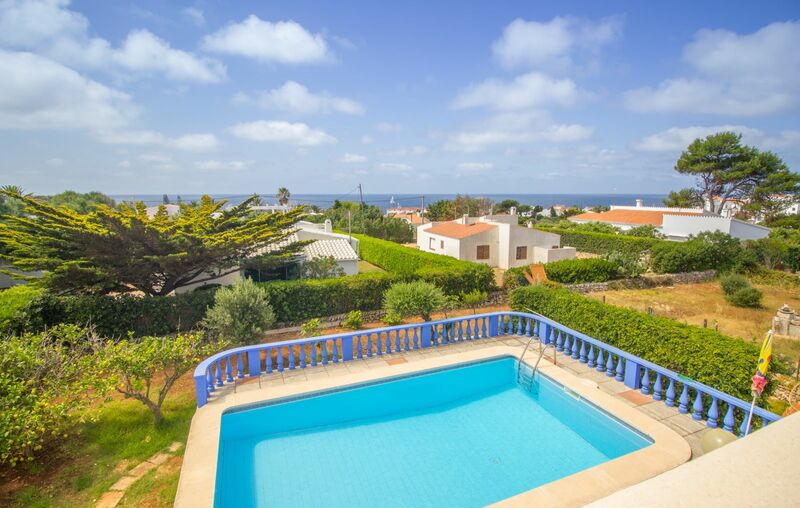 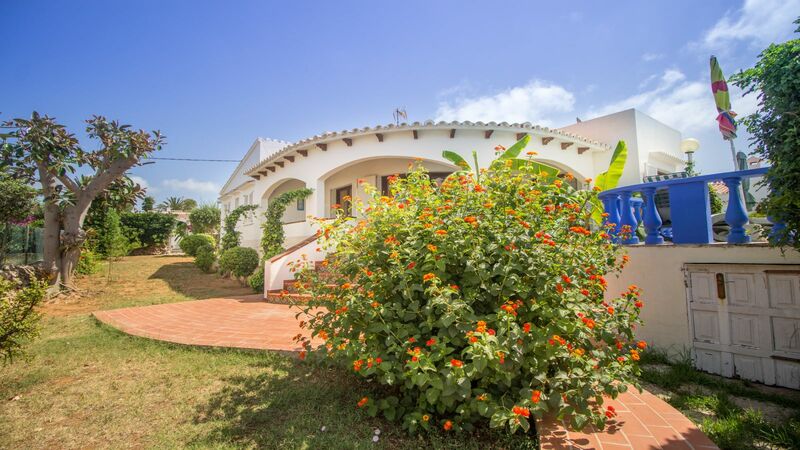 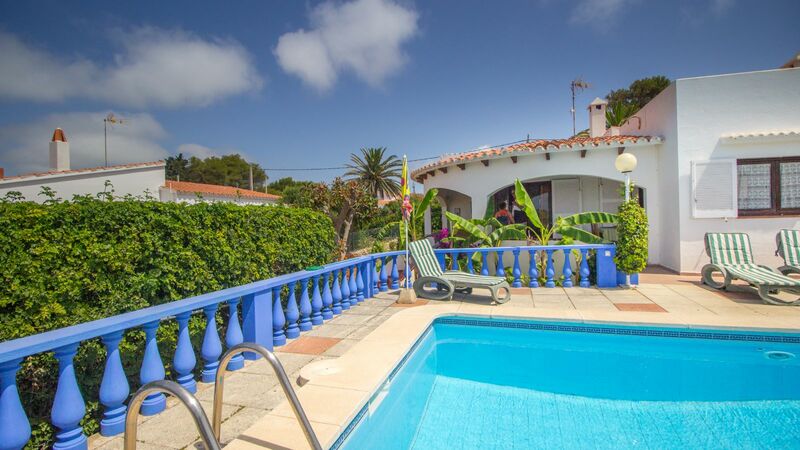 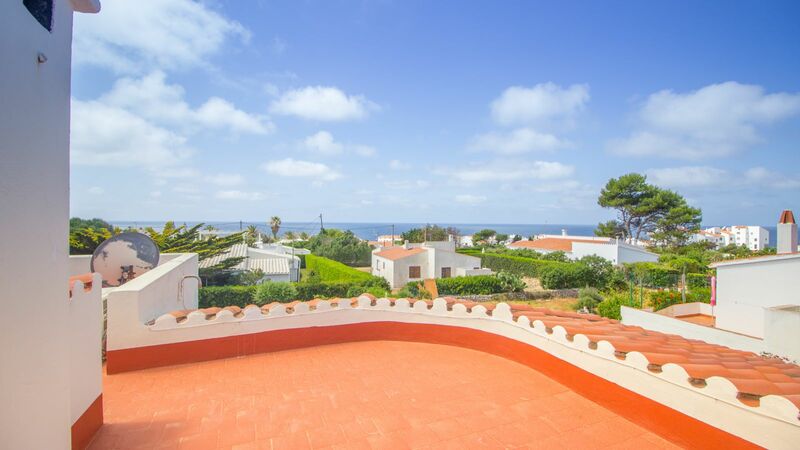 Are you looking for a villa near the beach, with some views and ideal as an investment? 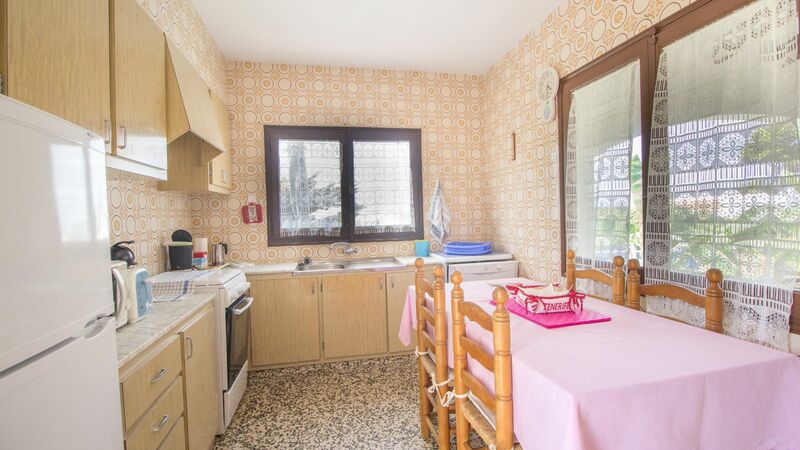 Then, this house is perfect for you. 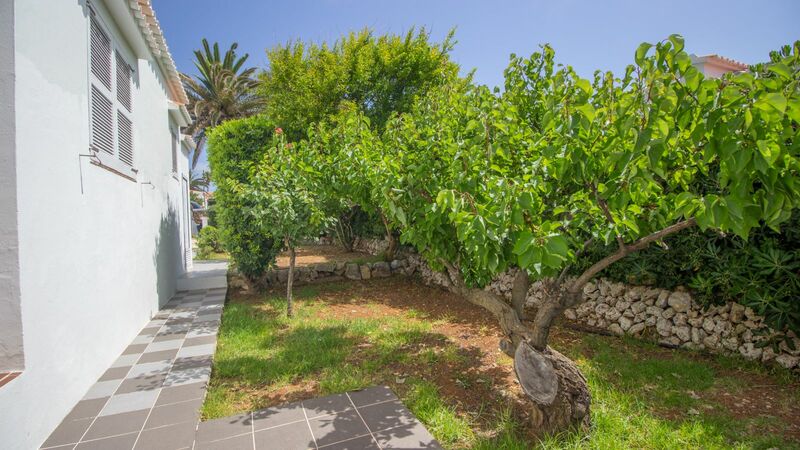 It has 143 m² built on a plot of 800 m², which are distributed in 4 bedrooms (two double and two single), 2 bathrooms, kitchen, garage and living room. 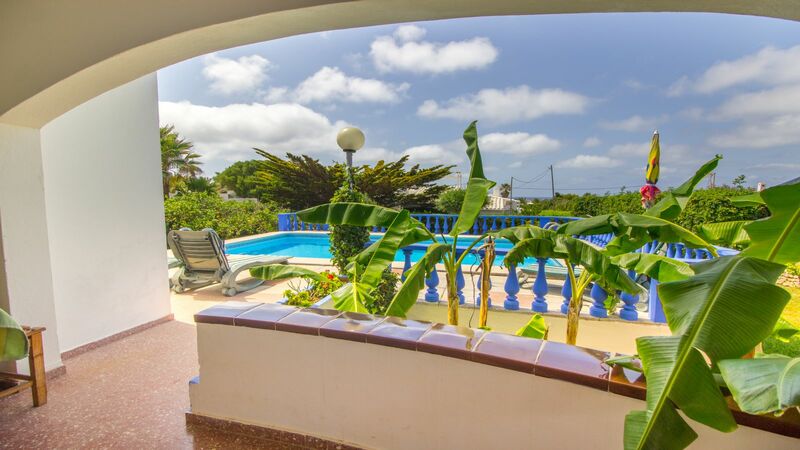 In the outdoor area you will enjoy a pleasant terrace with swimming pool, barbecue area, a spacious garden and solarium on the roof. 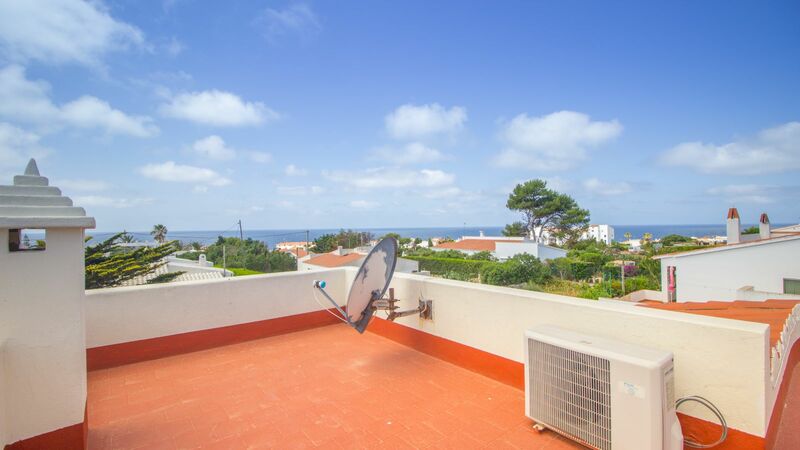 In fact, from the solarium you will have panoramic views of the sea to enjoy the summer sunsets. 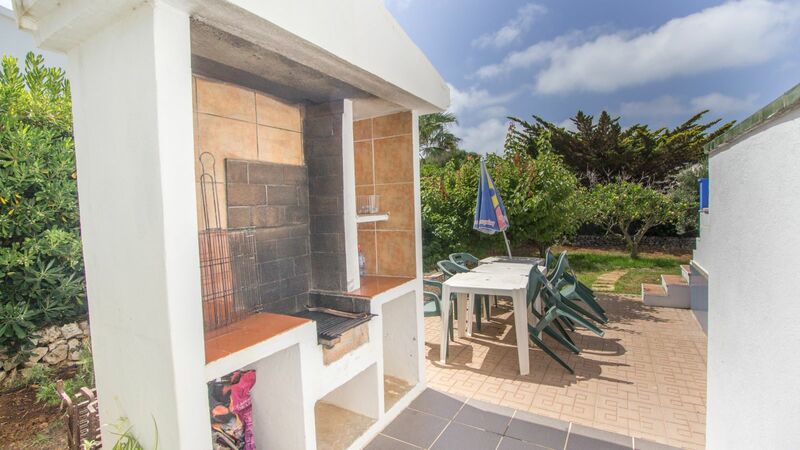 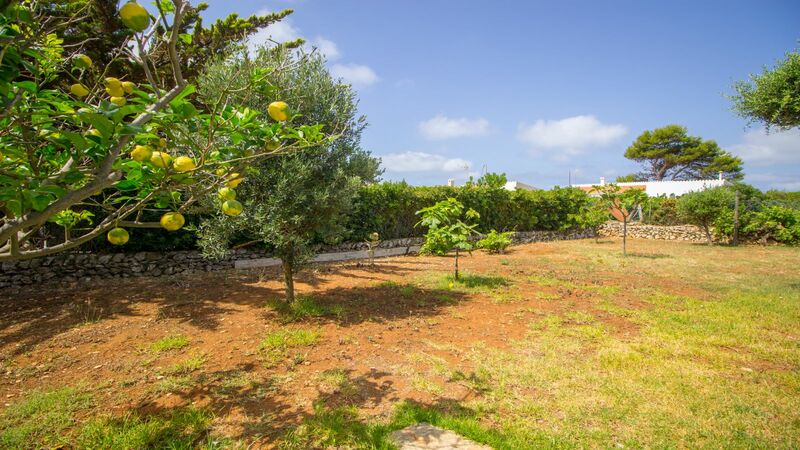 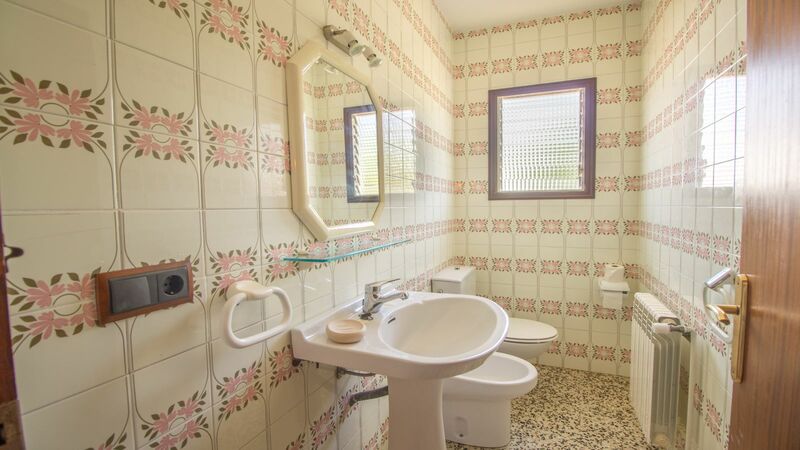 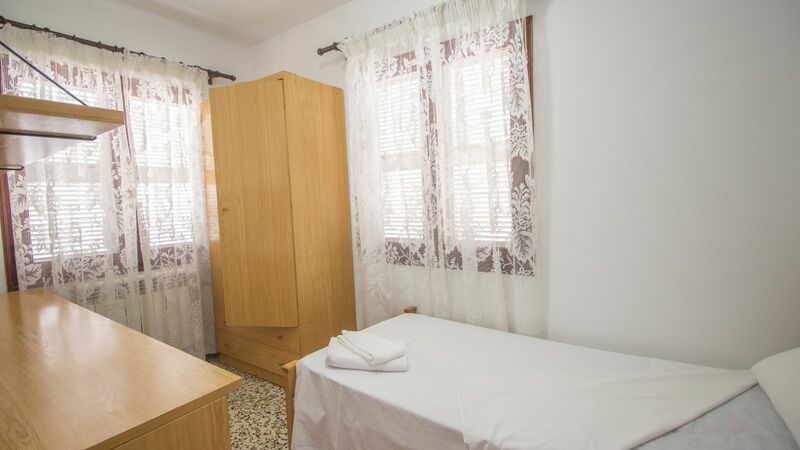 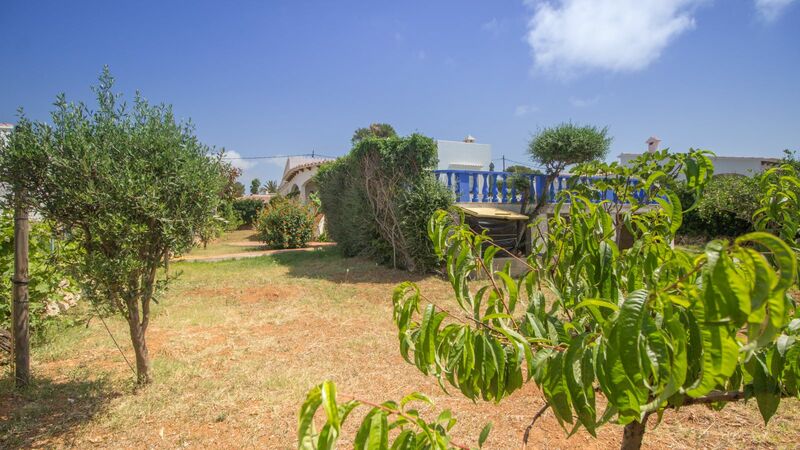 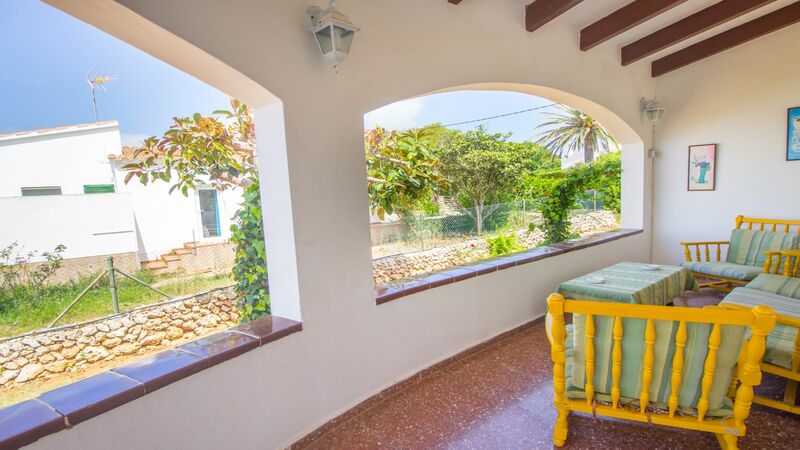 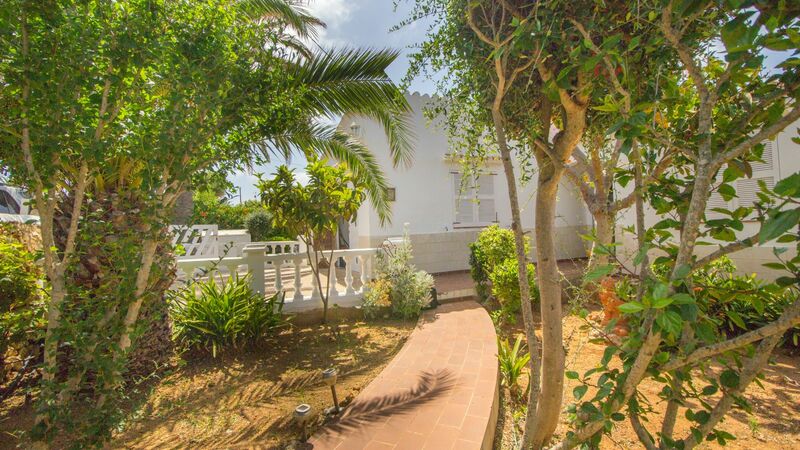 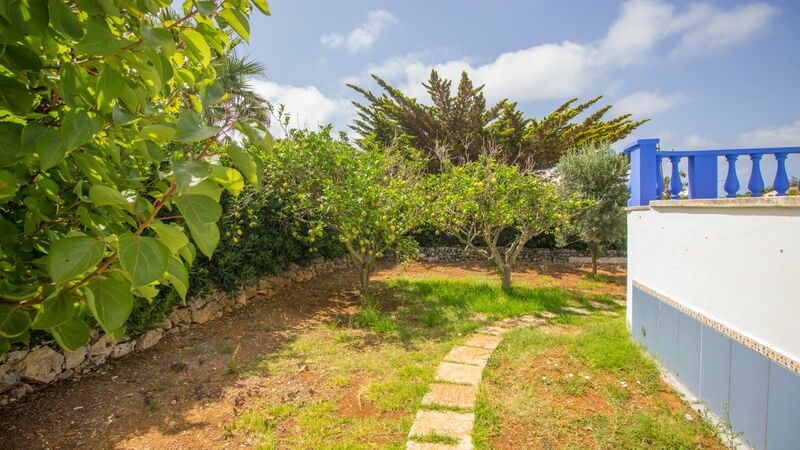 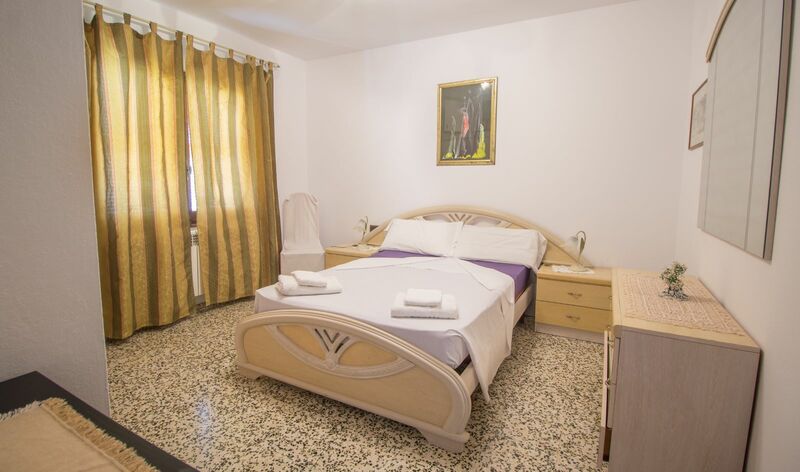 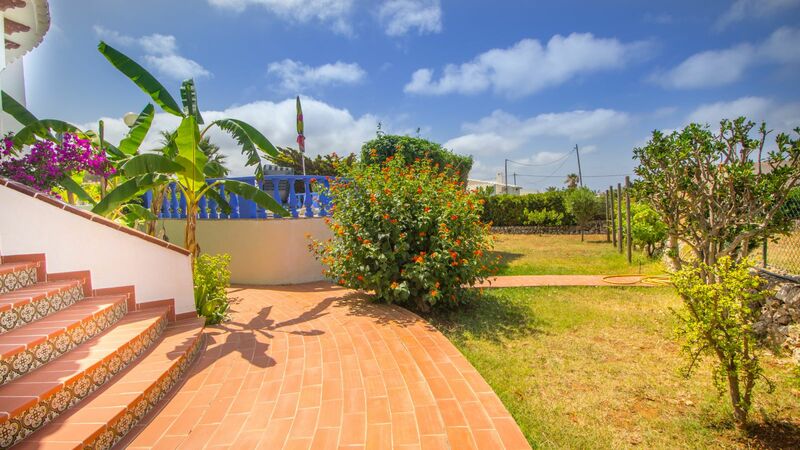 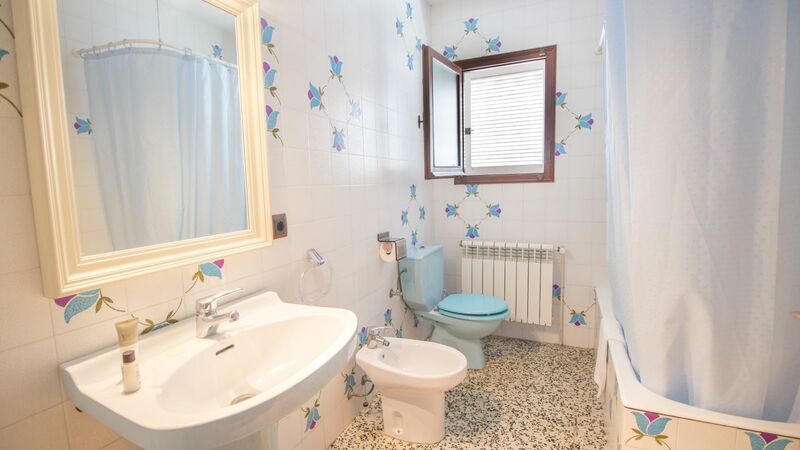 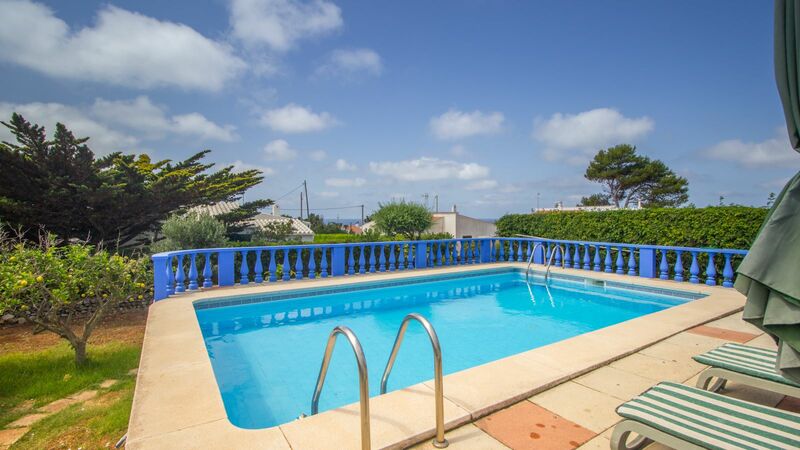 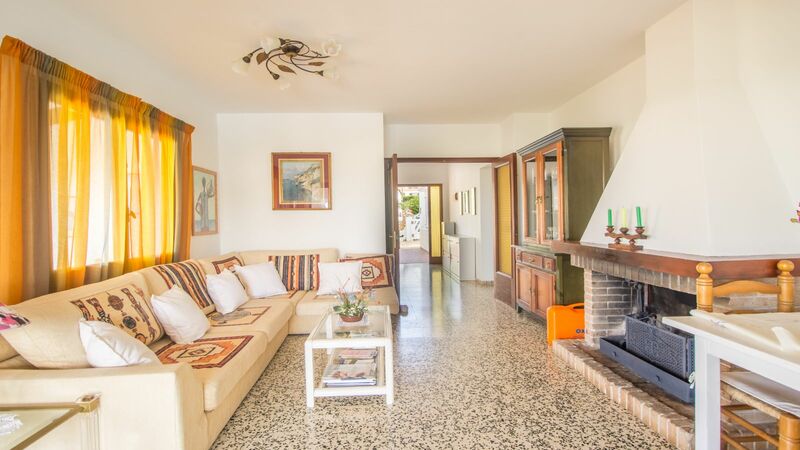 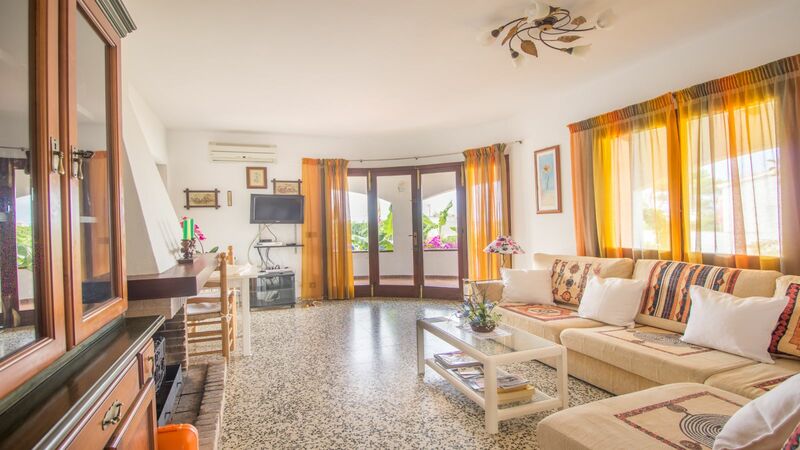 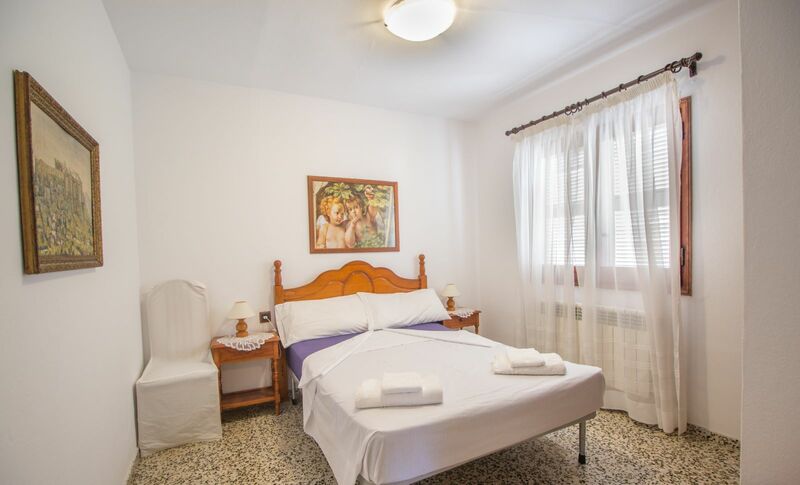 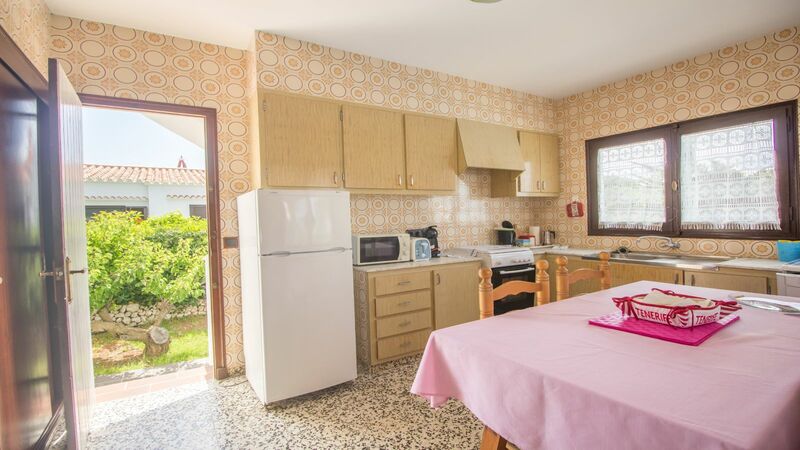 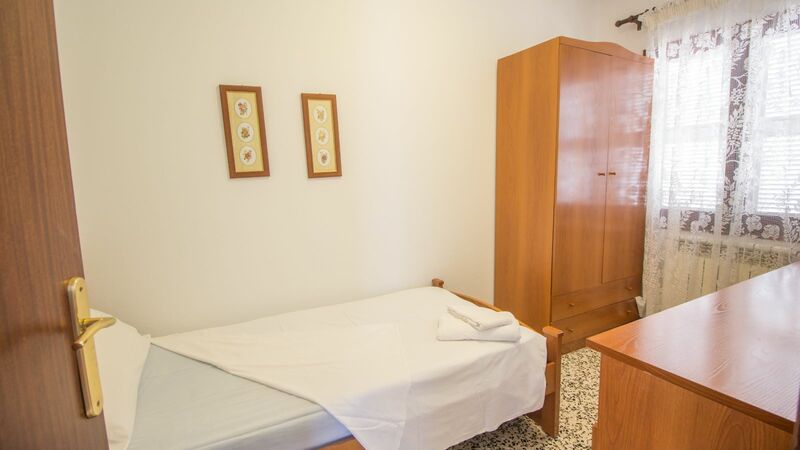 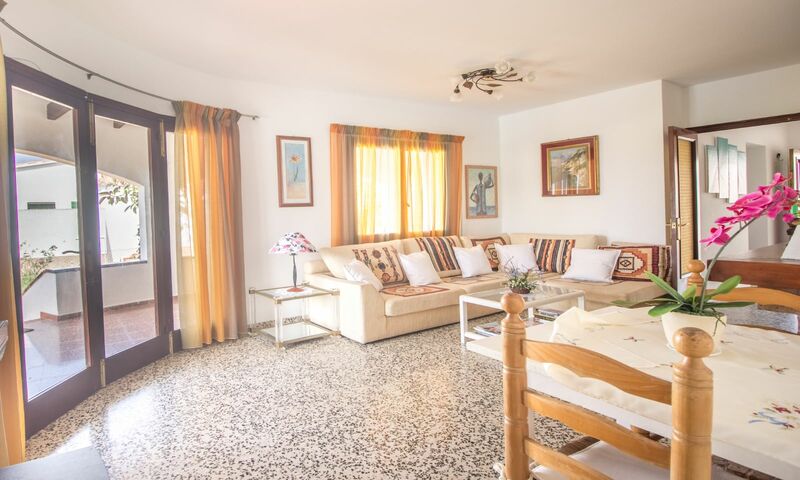 In addition, this property has a tourist rental license, making it ideal for investors!